Sting earned his unusual nickname from the black and yellow sweater he used to wear during his early days as a musician. 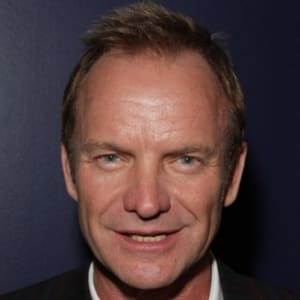 Sting, born Gordon Sumner, is an English singer, songwriter and philanthropist best known as the frontman of The Police. Gordon Sumner, better known as Sting, was born in Newcastle upon Tyne, England, on October 2, 1951. 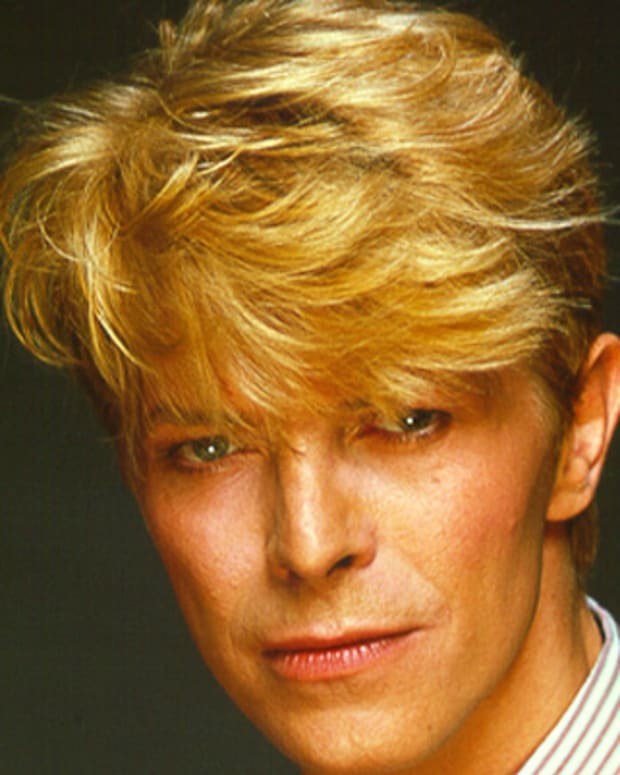 He is best known for his singing career, both with the 1980s band The Police and as a solo artist. Sting is also a distinguished songwriter and actor, as well as an active philanthropist in causes from environmentalism to human rights. Sting played with several groups before forming The Police with drummer Stewart Copeland and guitarist Henri Padovani in 1977. Padovani was later replaced by guitarist Andy Summers. The new trio released the single "Roxanne" in the spring of 1978, which went nowhere at first. Later that year, Sting, Copeland, and Summers traveled around the United States in a van playing small clubs, such as CBGB&apos;s, a punk rock haven in New York City. Interest in their first album Outlandos d&apos;Amour (1978) began to grow and it eventually made it onto the British and then the American charts. 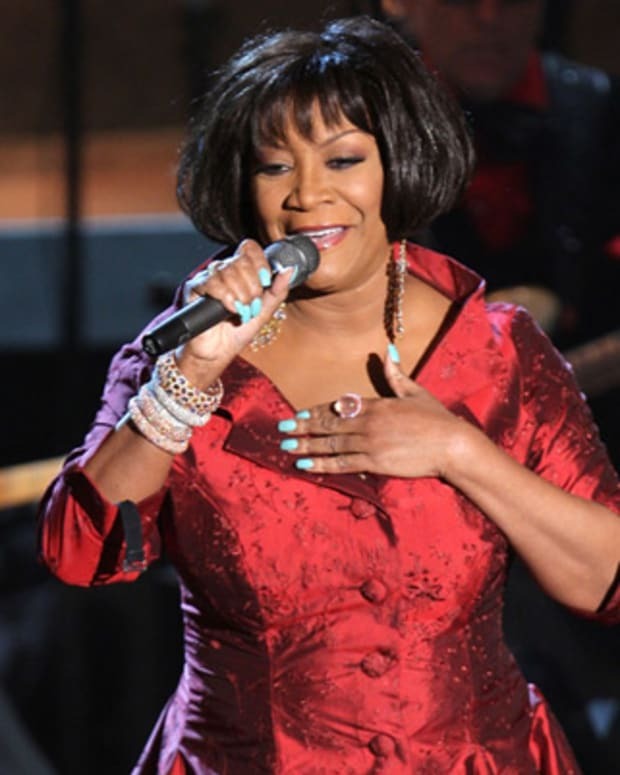 A re-released "Roxanne" as well as "So Lonely" and "Can&apos;t Stand Losing You" became popular singles. Sting wrote most of the songs on the album, as he would for most of the group&apos;s recordings. 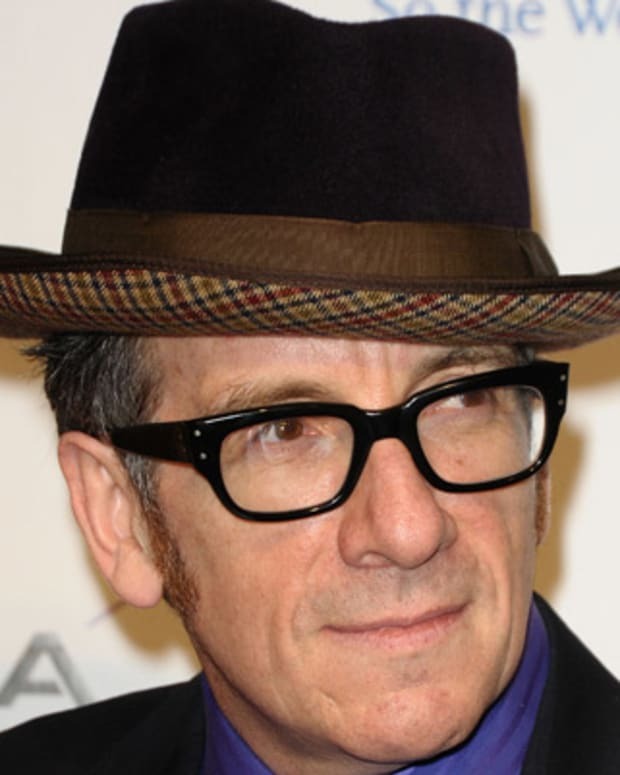 Also during this time, he made his first film appearance in the musical drama Quadrophenia (1978). While often identified as part of the punk and new wave musical scenes, The Police had a sound that was hard to pin down, filled with many influences from jazz to progressive rock. With its unique sound, the group continued to attract new fans with its second album Reggatta de Blanc (1979). While Sting wrote the two biggest singles on the album — "Message in a Bottle" and "Walking on the Moon" — it was the instrumental composition "Reggatta de Blanc," created by all of the group members, that won The Police their first Grammy Award (Best Rock Instrumental Performance) in 1980. Their next album helped cement The Police&apos;s position as a leading rock act. Zenyatta Mondatta (1980) featured such hits as "Don&apos;t Stand So Close to Me" and "De Do Do Do, De Da Da Da." The group toured extensively around this time, but still managed to release another album the following year. "Every Little Thing She Does Is Magic" from Ghost in the Machine (1981) reached the top of the charts. Also during this time, Sting tackled his first leading role in the 1982 film Brimstone and Treacle. 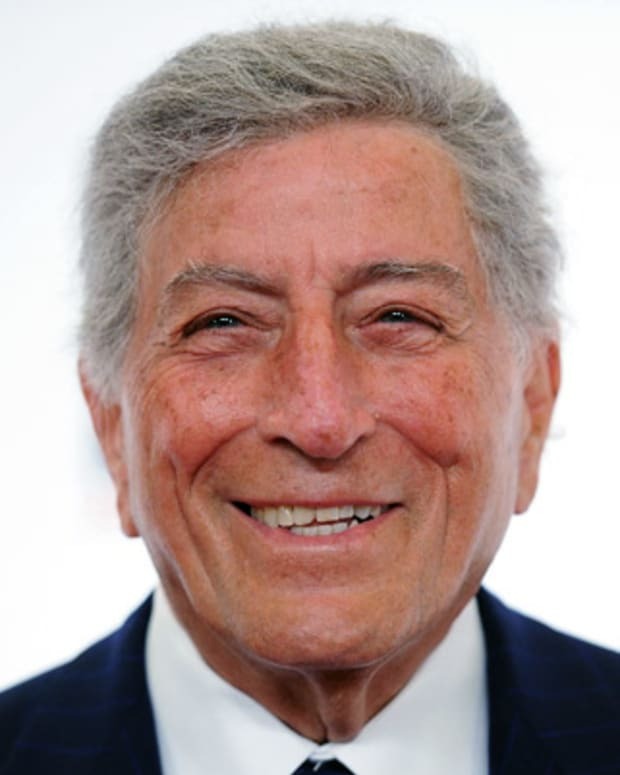 He even contributed to the score and wrote a song, "Spread a Little Happiness," for the soundtrack, which became a solo hit for him. The Police regrouped for one more studio album, 1983&apos;s Synchronicity. "Every Breath You Take" climbed to the top of the American and British charts. While many have viewed the song as romantic, it is actually a tale of obsessive love. After the tour to support this album ended in 1984, Sting decided that the group should take a break. Sting began a career as a solo artist, scoring a hit album with his first post-Police effort, The Dream of the Blue Turtles, released in 1985. On the recording, he worked with several jazz musicians, including Branford Marsalis. Sting went on to release a string of successful solo albums, including Nothing Like the Sun (1987), The Soul Cages (1991), Ten Summoner&apos;s Tales (1993) and Mercury Falling (1996). During this period, Sting wrote and recorded a diverse range of music, from haunting ballads to intriguing instrumental pieces to upbeat popular songs. He found chart success with such singles as "Englishman in New York," "If I Ever Lose My Faith in You" and "Fields of Gold." Along with his musical exploration and experimentation, Sting found time for acting. 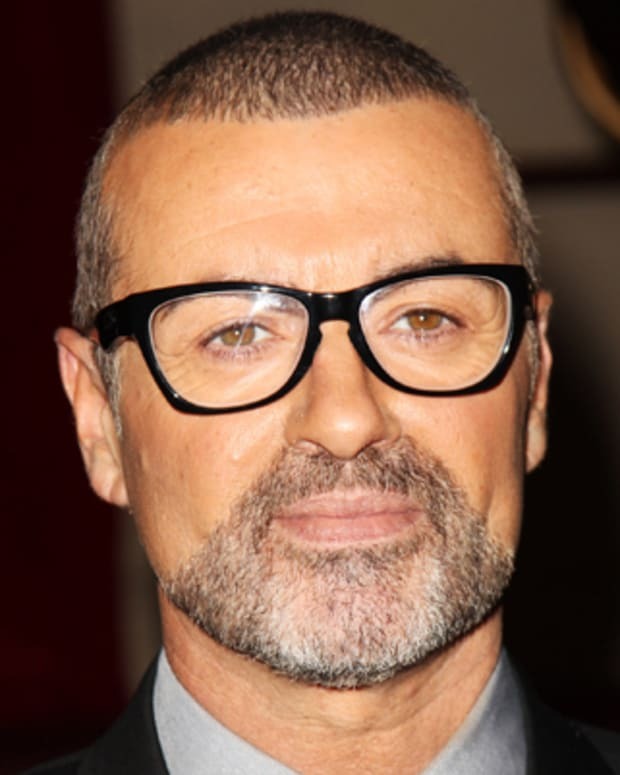 He appeared in several films, including the science-fiction drama Dune (1984) and the popular British crime film Lock, Stock, and Two Smoking Barrels (1998). He worked on soundtracks for such films as The Mighty (1998), The Thomas Crown Affair (1999) and The Emperor&apos;s New Groove (2000). In 1999, Sting released his most popular solo album to date, Brand New Day. The optimistic title track struck a cord with listeners around the world and won Sting a Grammy Award for Best Male Pop Vocal Performance in 2000. Later albums include All This Time (2001), Sacred Love (2003) and Songs from the Labyrinth (2006), which is a recording of English music from the 1600s. In 2007, Sting surprised and delighted fans of The Police when the group performed together on the Grammy Awards television broadcast. The band also announced it would tour for the first time in over two decades. 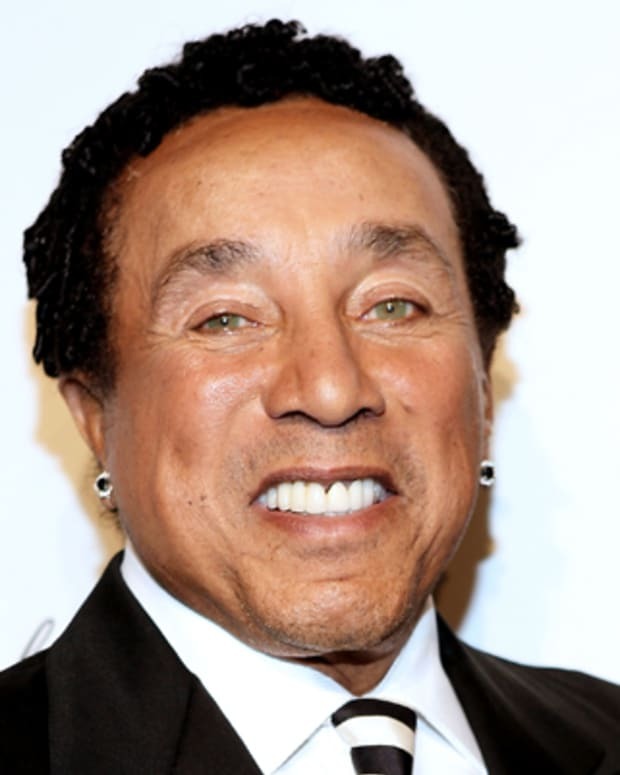 He also continued with his solo career, releasing the holiday album If On a Winter&apos;s Night. . . in 2009. In 2013, Sting released the album The Last Ship, which drew inspiration from his childhood. He spent his early years not far from the shipyards of Wallsend, a Newcastle neighborhood. Singer and actor Jimmy Nail contributed vocals to the album and he also helped Sting develop a musical based on the album. Sting made his debut as a Broadway lyricist and composer in October 2014 with the launch of The Last Ship. He even joined the cast in that December in an effort to draw in more theater goers. Unfortunately, Sting&apos;s celebrity wasn&apos;t enough to boost sales, and The Last Ship closed in January 2015. In October 2017 it was announced that Sting has made plans to bring the musical to the U.K., set first to premiere in his childhood hometown of Newcastle, in March 2018. In addition to his musical career, Sting has been active in human rights and other social issues. 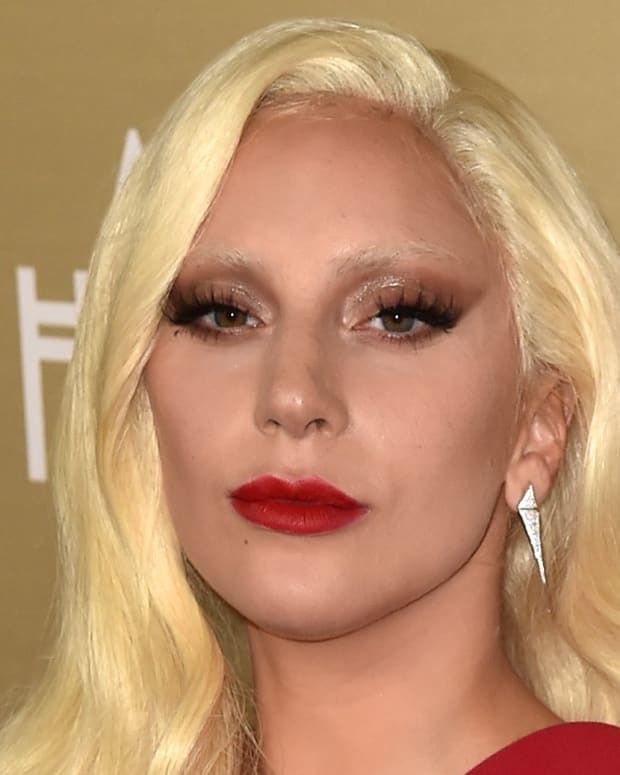 He and his wife, Trudie Styler, have been married since 1992. The couple has four children. Sting also has two other children from his first marriage. 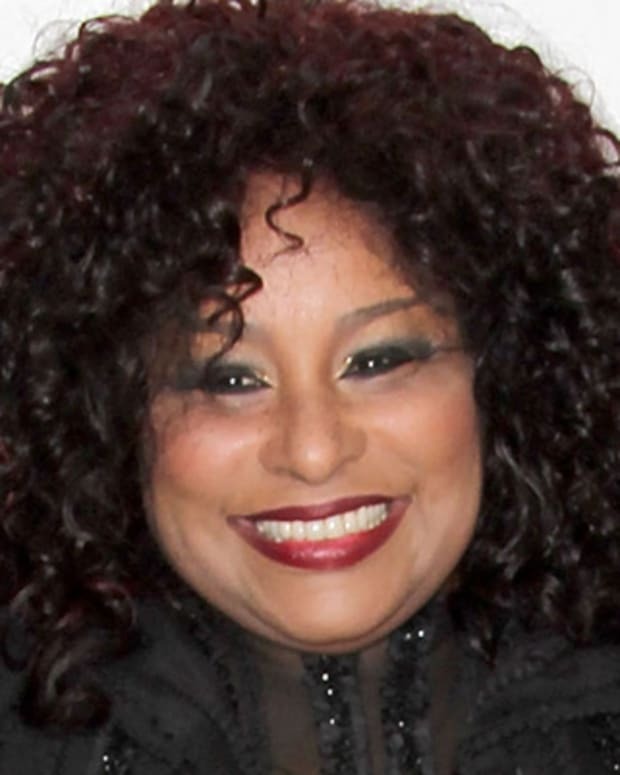 Grammy Award-winning singer Chaka Khan, formerly with the band Rufus, has an array of hit songs like "I'm Every Woman," "Ain't Nobody" and "Through the Fire." 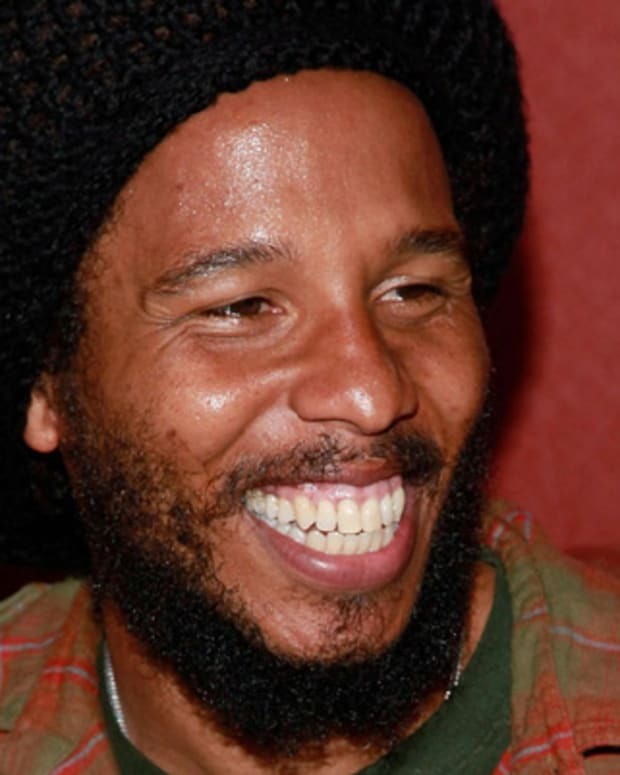 Singer and songwriter Ziggy Marley is the oldest son of the reggae giant Bob Marley, and is best known as a talented reggae musician in his own right.